Cameroons Dance-hall Cannibal and High-Grade Burner Shey recently signed to Thumps Up Ent. just released his debut single for his label, produced by in-house producer Kiloh. 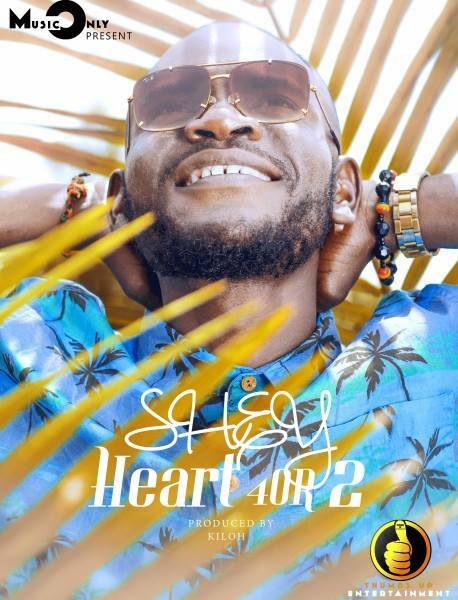 Heart 4or 2 is a dancehall song with multilingual rhyming in the mboko language having an instinctual sense of rhythm and flow. Shey introduces a new house party vibe and also Caribbean feeling exported from Cameroon. Kiloh blends in some bass, Konga, piano to give this sound a pro feel. Shey got missing for a while and it’s obvious he didn’t do that for nothing, he was busy cooking something and now he’s back to stay for real. Respect to Cameroons Dancehall Cannibal.